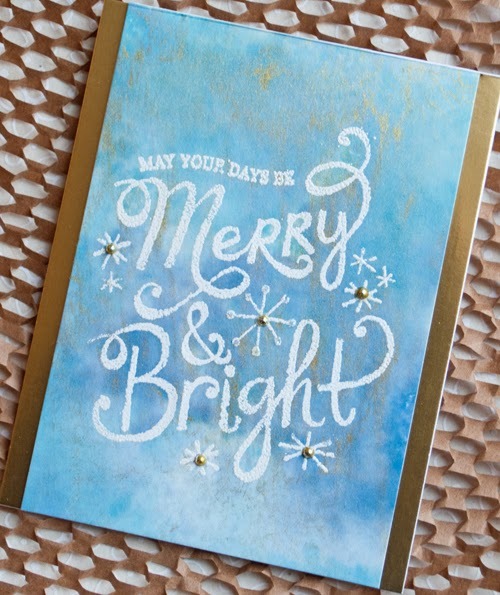 DEAR PAPERLICIOUS: Gee, Another Christmas Card! A lovely background Joan B! love the touches of gold on this! So so gorgeous! 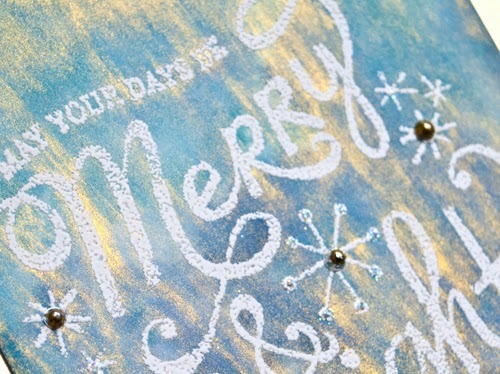 I love the emboss resist and the gold in the background really makes this special!